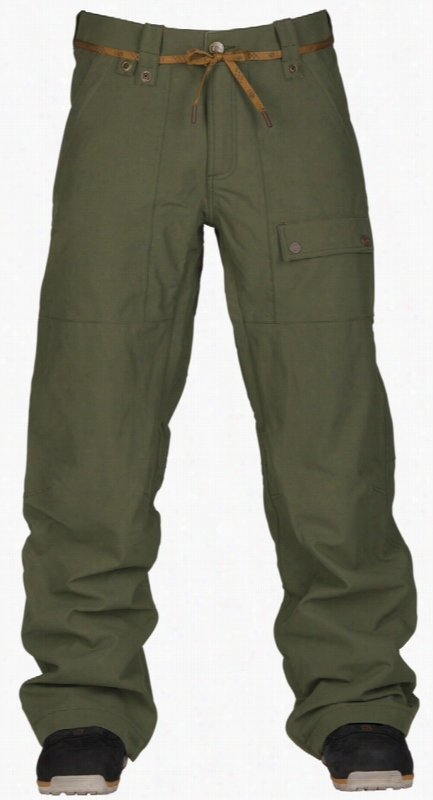 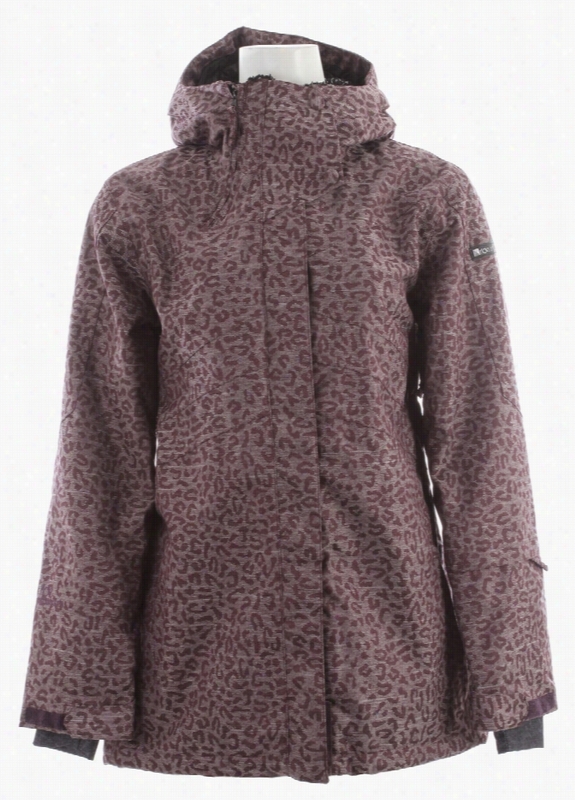 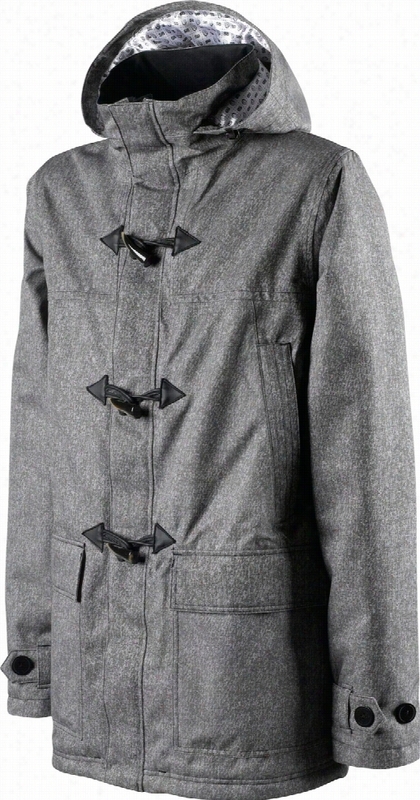 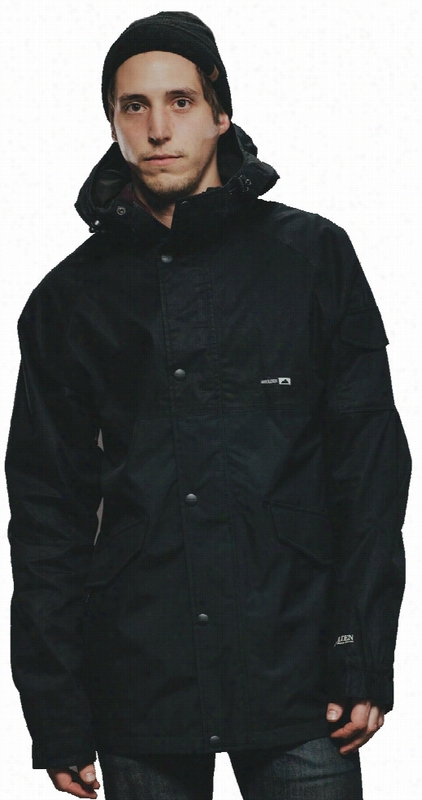 Special Blend Crank Snowboard Jacket. 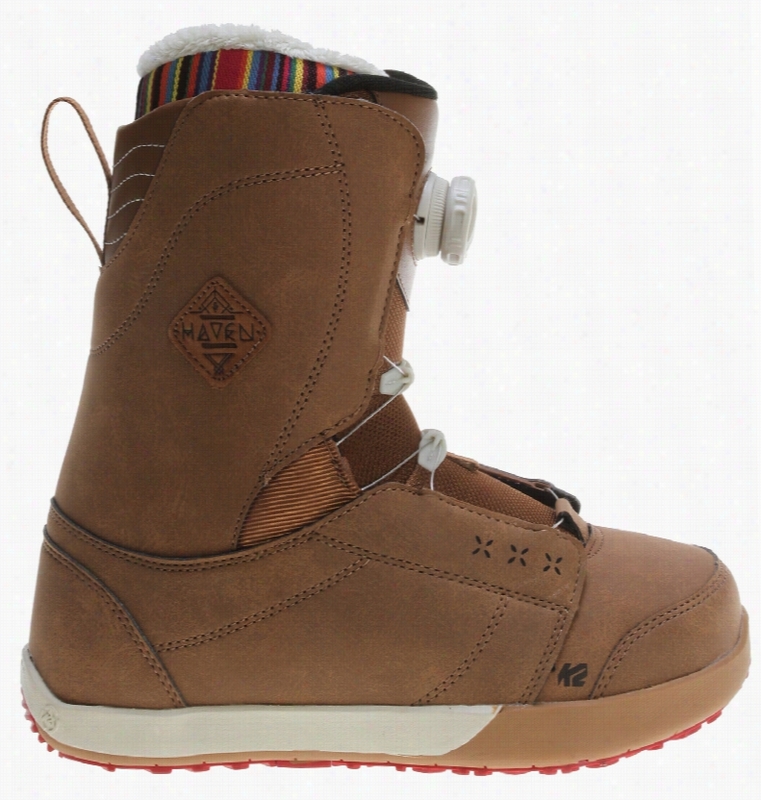 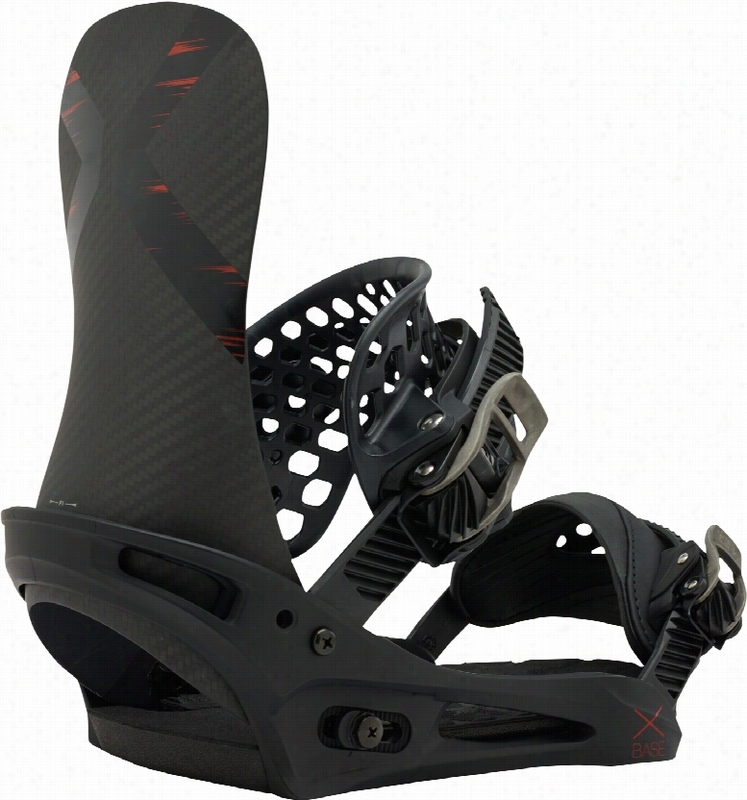 K2 Haven BOA Snowboard Boots. 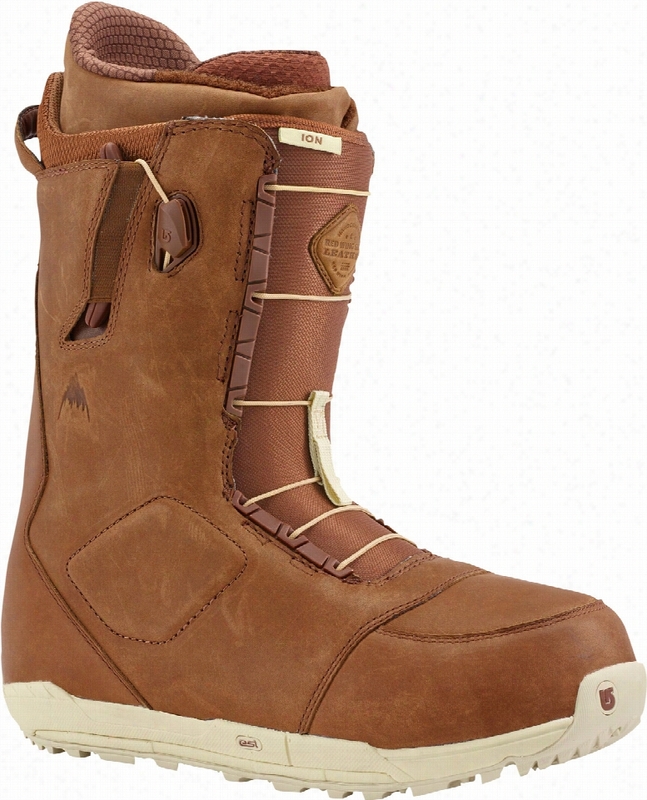 Burton Ion Leather Snowboard Boots. 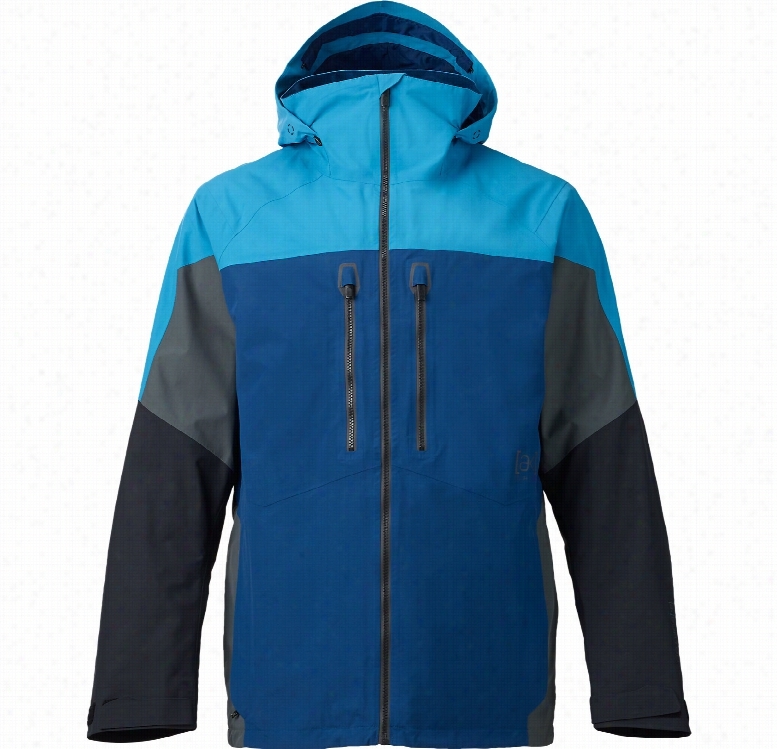 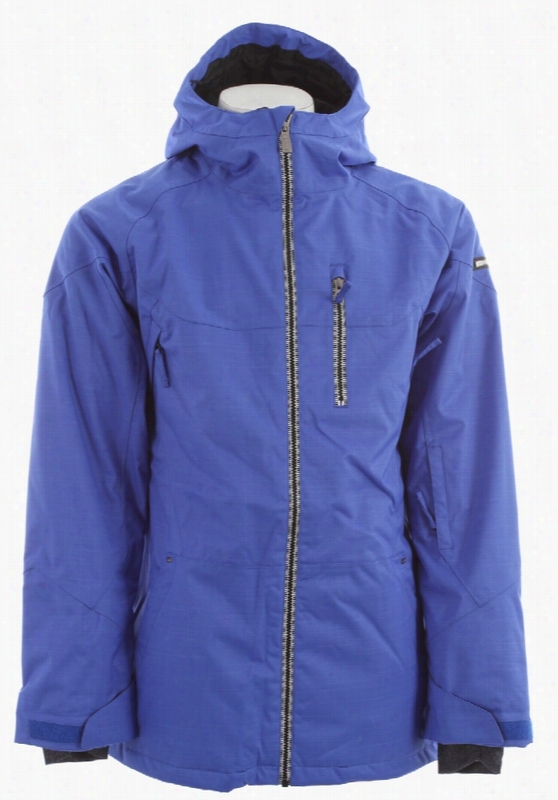 Ride Newport Insulated Snowboard Jacket.